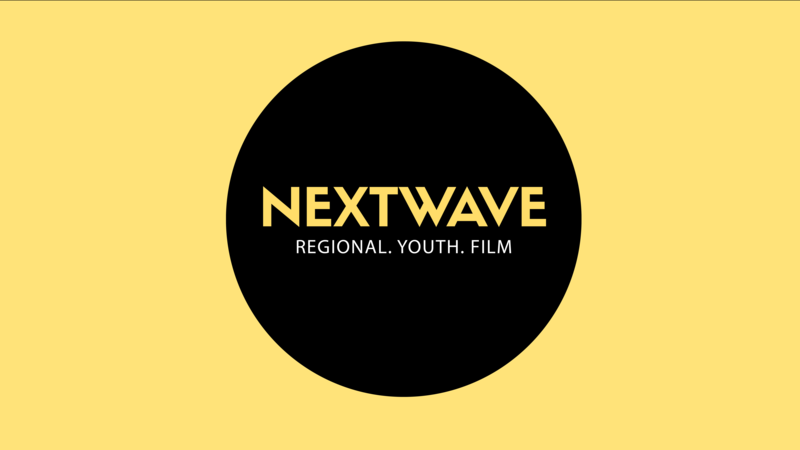 Twenty of the best short films made by young regional Australian filmmakers in 2018 will screen as part of the Nextwave Youth Week Film Festival across venues in regional Australia including the Coffs Coast. A program of Coffs Harbour’s Screenwave International Film Festival (SWIFF), the Nextwave regional youth film programs runs introductory filmmaking workshops in regional schools with Australia’s largest regional youth short film competition now open to any young creative aged 10-25 living outside of a metro area. Free Entry- No need to book!